How are Interior Designers finding their leads? Since clients can find almost anything now online, how are designers making sure they can make money on projects? 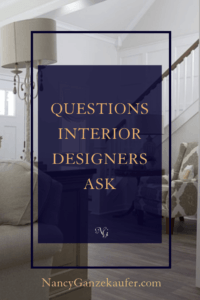 This is definitely where most Interior Designers struggle, and quite frankly where all business owners struggle when business is not as profitable as they would like. 1. It varies greatly from designer to designer on how they find leads. It’s strongly based on how effectively they are reaching their ideal clients, how long they are in business, and how consistent they are with their marketing. Certainly, some of my clients are rocking it with referrals, Facebook, Instagram, website SEO, and networking both on and offline. There are tricks to all of them in order to get them working for you. I should have added that others are blogging, using Google plus, HOUZZ, and YouTube. The list can really go on and on. The magic happens when you can increase your visibility to your ideal client market in a way that feels authentic to you. Really knowing where your ideal client is “hanging out”, online and offline and finding your way to be there, consistently offering value. Having an effective pricing model based on service and expertise is key. Not positioning yourself as a personal shopper but as an Interior Designer who brings value, experience, education, artistic design vision, expertise, service and a team of trusted, quality suppliers and contractors. 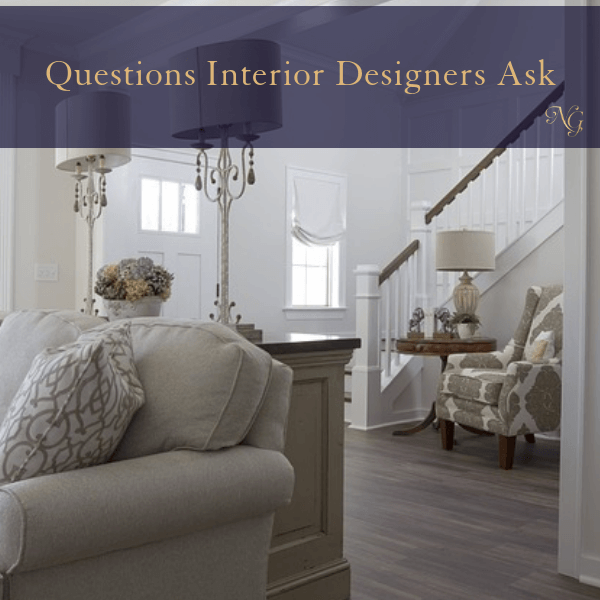 Questions like these, and others come up daily for my clients and my Interior Design Business Forum Facebook group members. Share your struggles with me and others in the group and get answers that will be actionable. Where should you be putting your effort to grow your business? How specifically can you implement a consistent marketing plan that works? How can you feel more comfortable with the “sales” conversation? How do you set up a fee structure where you get paid for what you love to do and do best? 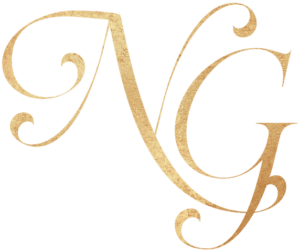 How do you deal with a not-so-ideal client? Who should I be marketing to and how do I distinguish myself in the market?